Would a successful cargo airport at Manston mean night flights? Would a successful cargo airport at Manston mean scheduled night flights? RiverOak say that it won’t. However, the team at RiverOak lack any experience of running any airport let alone a successful cargo airport. Eurocontrol is responsible for helping to run ‘safe, efficient and environmentally-friendly air traffice operations throughout the European region’ and have considerable experience. It is Eurocontrol’s Network Manager that manages the entire air traffic movement network or nearly 10 million flights a year, working with airspace users, airports, the military etc. “Informed observations about cargo cannot be made without also understanding night operations, and vice versa. The most significant segment in the night is indisputably all-cargo; nearly half of all cargo flights take place at night. The European cargo fleet is quite old compared to the passenger fleet: 50% of the cargo freighters are older than 23 years (compared to 20 years old for the passenger fleet). It’s clear then that if RiverOak intend a huge cargo operation, scheduled night flights are inevitable. 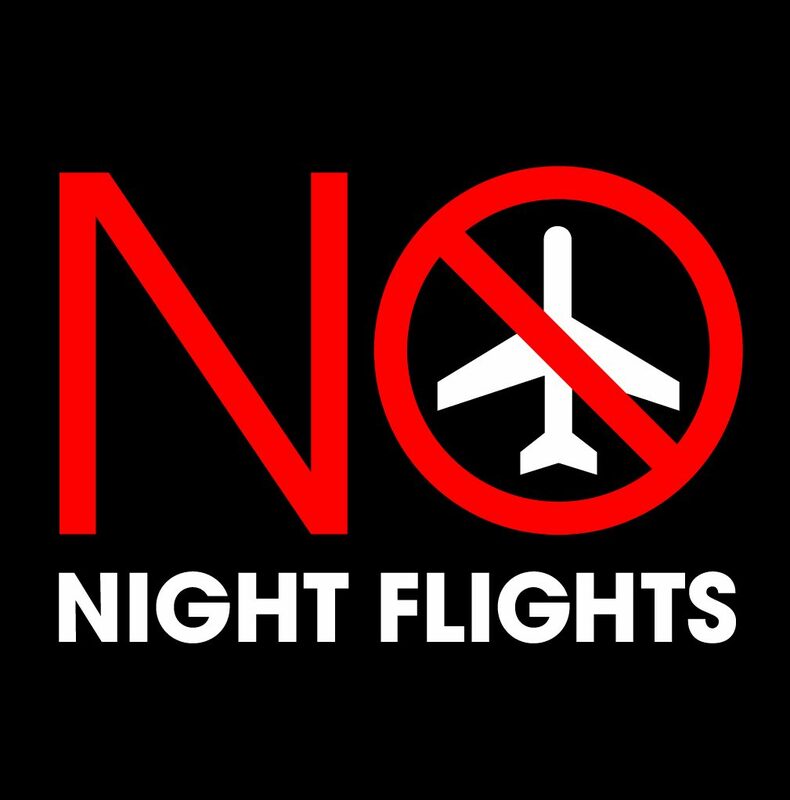 If they say that they will not need night flights they are either not even going to try for a commercially successful operation or they are simply not telling us the truth. Fast forward to 2017 and the newly-formed, Belize registered RSP are still pushing the same story to the faithful, that night flights won’t be needed. 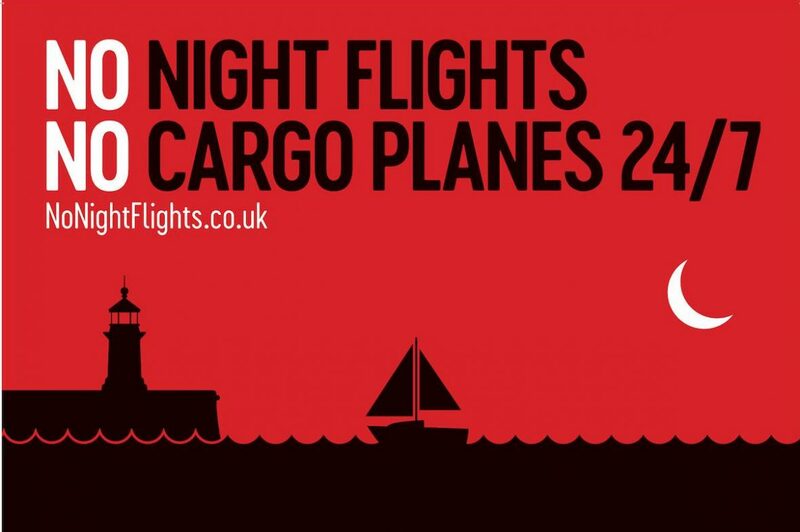 It’s simply not true – a commercially successful cargo hub airport would demand scheduled night flights.